Description LX trim, Lunar Silver Metallic exterior and Gray interior. EPA 34 MPG Hwy/28 MPG City! iPod/MP3 Input, Alloy Wheels, Bluetooth, Back-Up Camera. Warranty 5 yrs/60k Miles - Drivetrain Warranty; AND MORE! KEY FEATURES INCLUDE Back-Up Camera, iPod/MP3 Input, Bluetooth, Aluminum Wheels Rear Spoiler, MP3 Player, Keyless Entry, Steering Wheel Controls, Child Safety Locks. 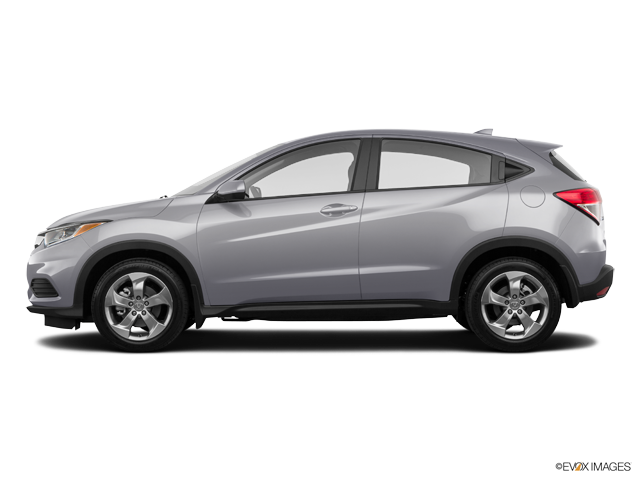 Honda LX with Lunar Silver Metallic exterior and Gray interior features a 4 Cylinder Engine with 141 HP at 6500 RPM*. EXPERTS CONCLUDE Edmunds.com's review says "The steering has a pleasant and natural feel to it. It relays enough information about what the front tires are doing to give you confidence as you drive around turns. It's also an easy car with which to navigate a tight parking lot.". Great Gas Mileage: 34 MPG Hwy. Horsepower calculations based on trim engine configuration. Fuel economy calculations based on original manufacturer data for trim engine configuration. Please confirm the accuracy of the included equipment by calling us prior to purchase.